Sip your favorite brew! 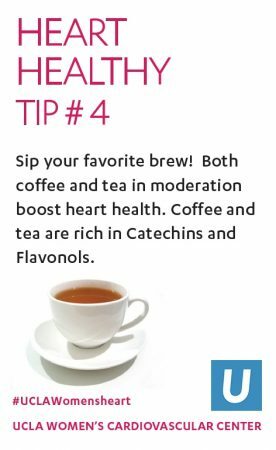 Both coffee and tea in moderation boost heart health. 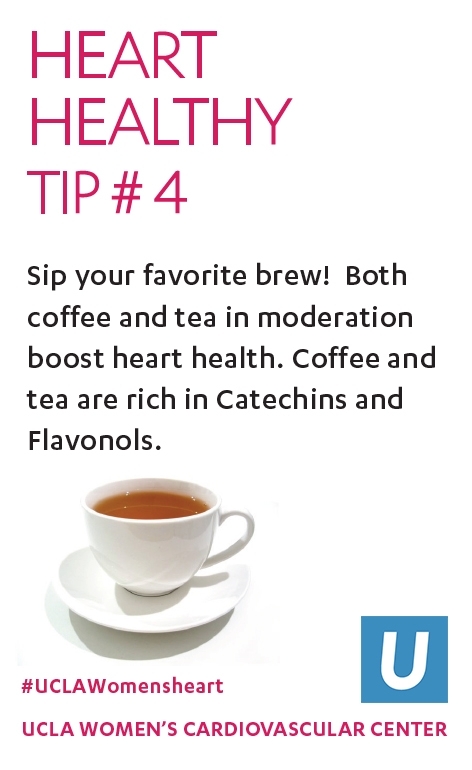 Coffee and tea are rich in catechins and flavonols.